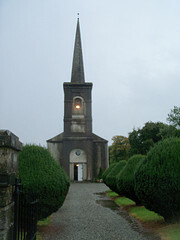 The Irish Section of the Society was set up in 1986. 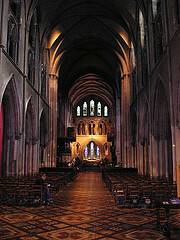 It holds an annual service at St. Patrick's Cathedral in Dublin each November, and also arranges lectures and visits. Use the browse function to locate Vol 6.